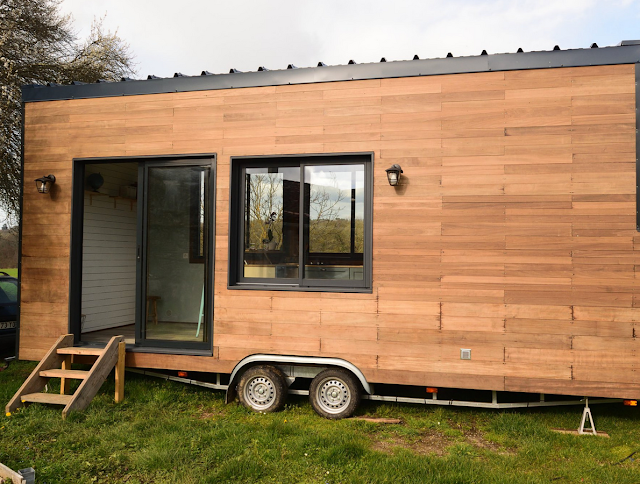 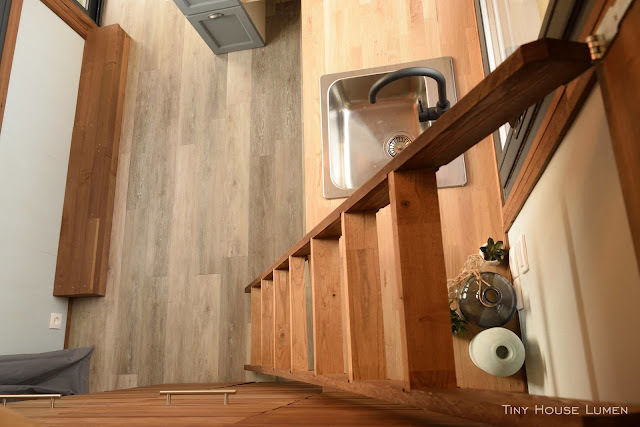 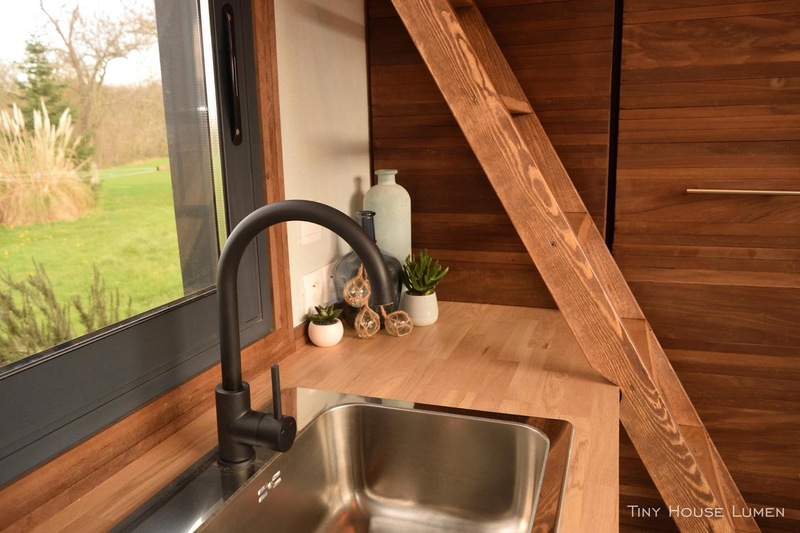 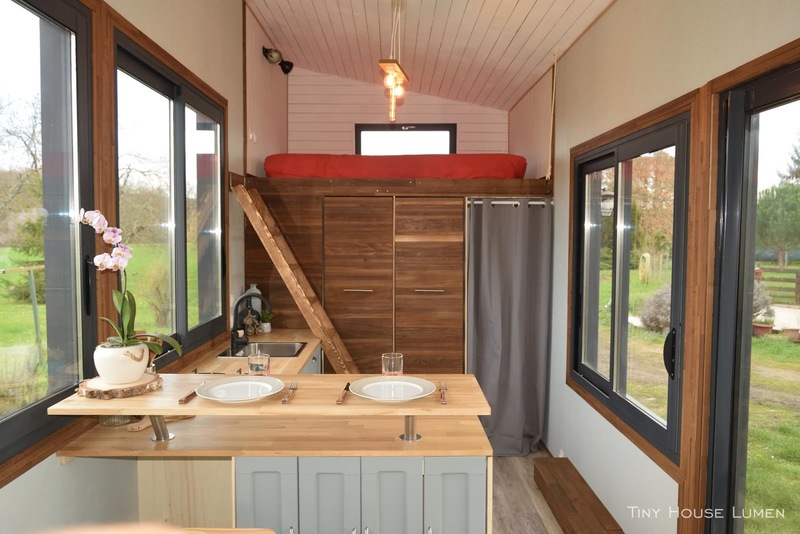 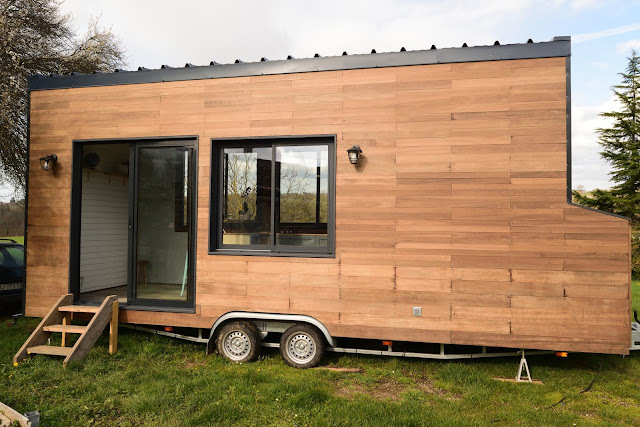 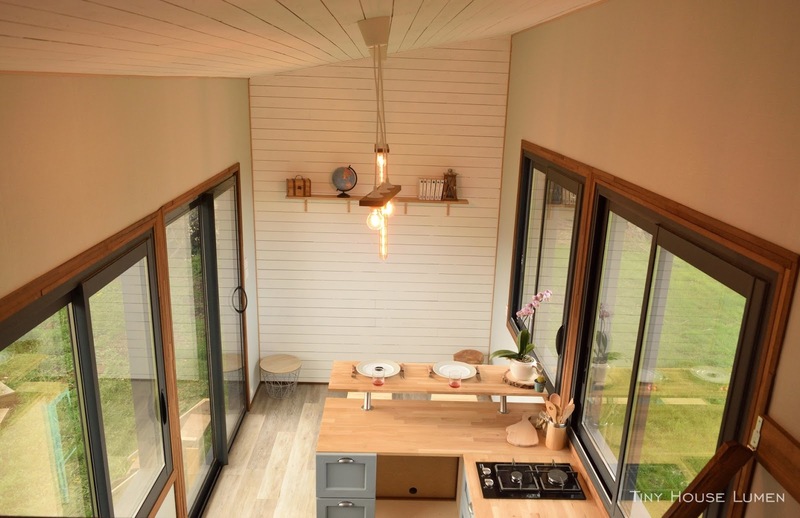 This gorgeous contemporary tiny home is built by and available for sale from Tiny House Lumen. 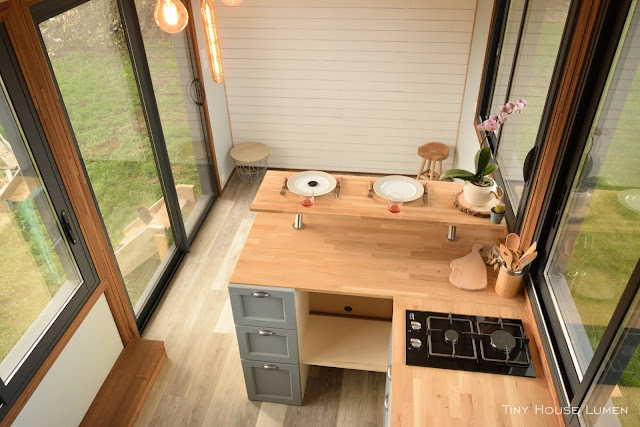 Its bright and stylish interior is thoughtfully designed to provide a home that's liveable and comfortable! For any further questions, or to buy, reach out to Tiny House Lumen through their Facebook page here!